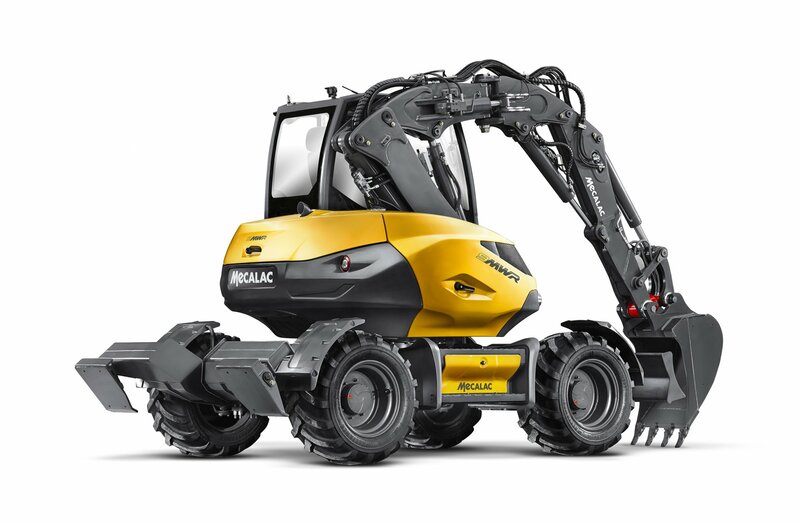 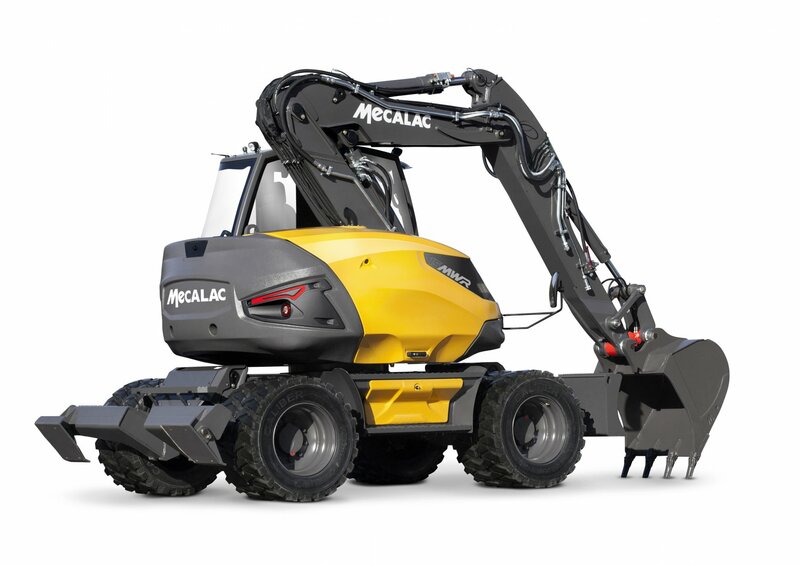 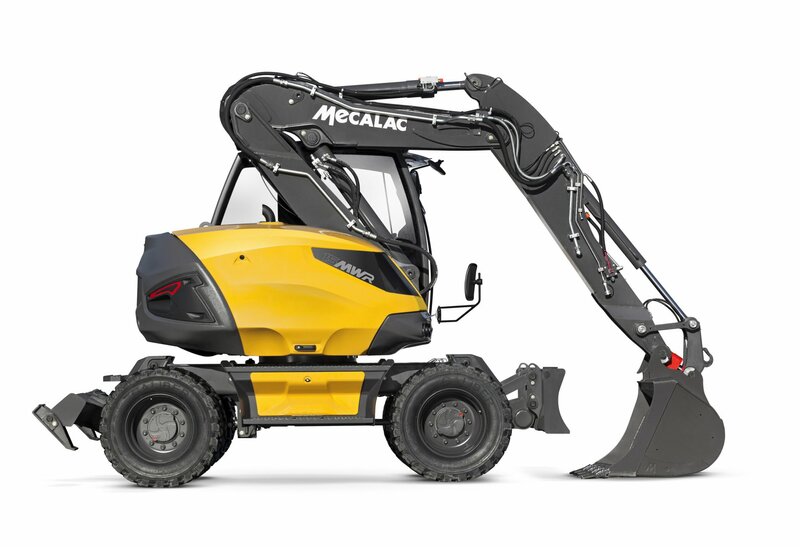 Discover how Mecalac Wheeled Excavators perform using various work tool attachments. 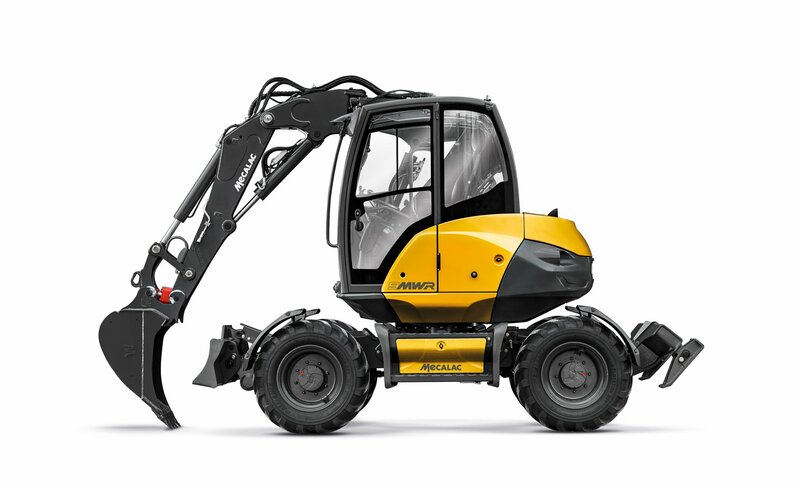 570 l. / 0.75 yd3 bucket capacity, pallet-forks, 4-steering wheels, offset boom for just a 1350mm (4.4ft) rear radius but with 3t (6614lb) lifting capacities all around ! 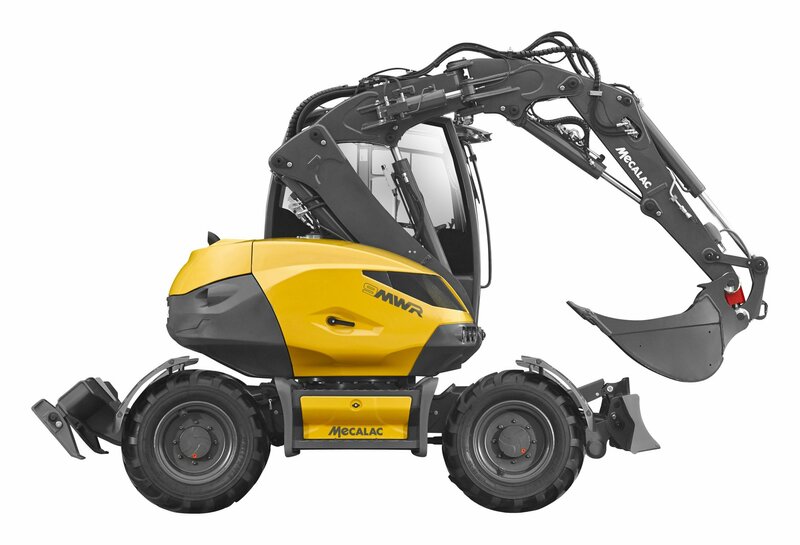 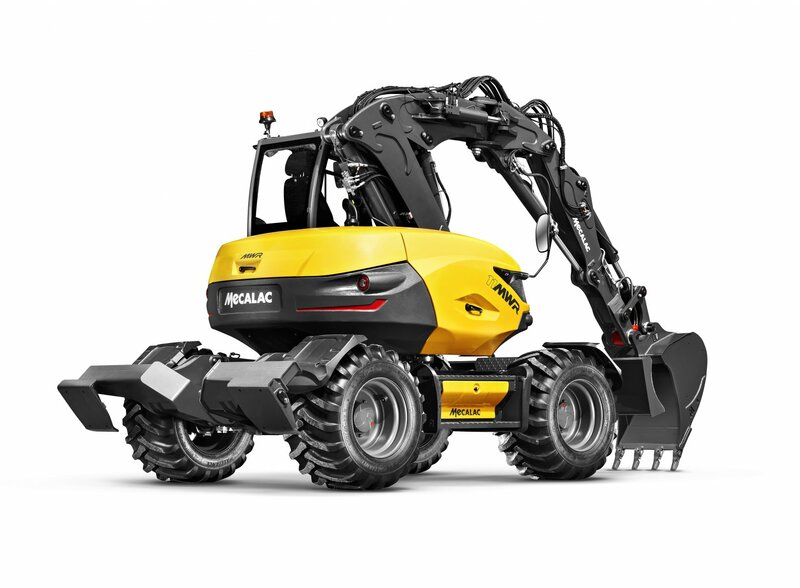 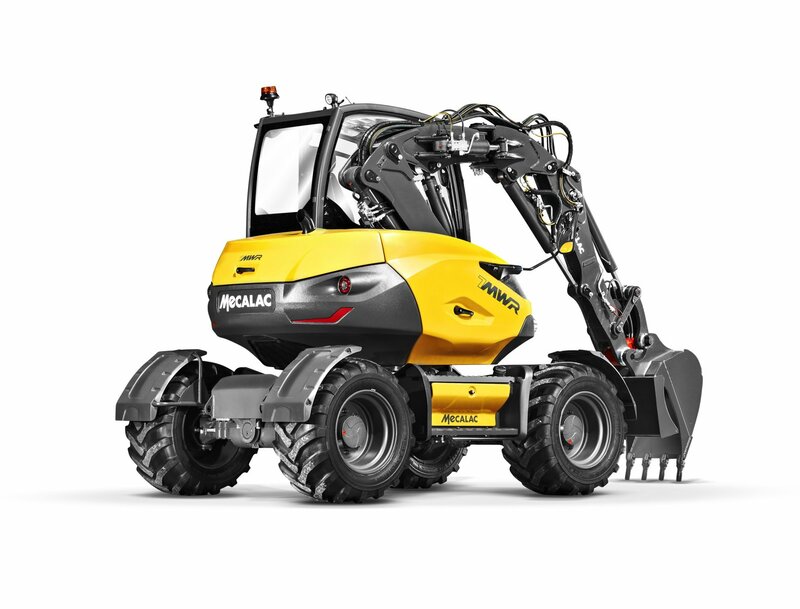 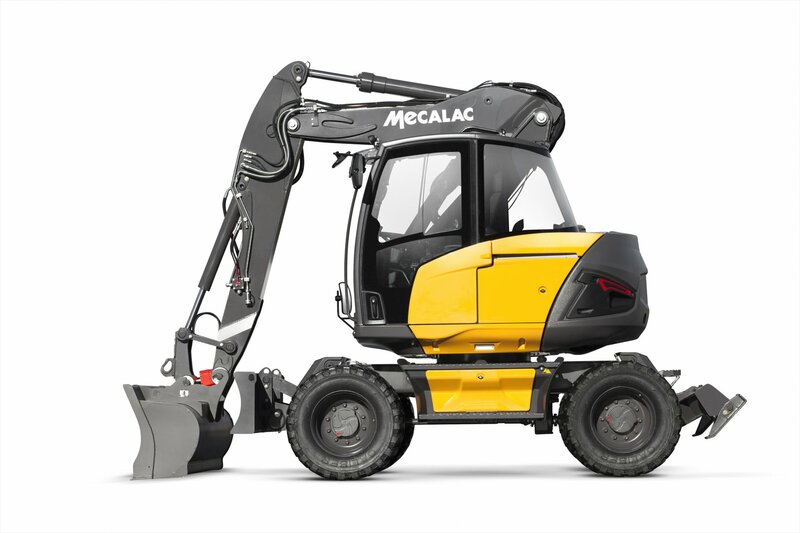 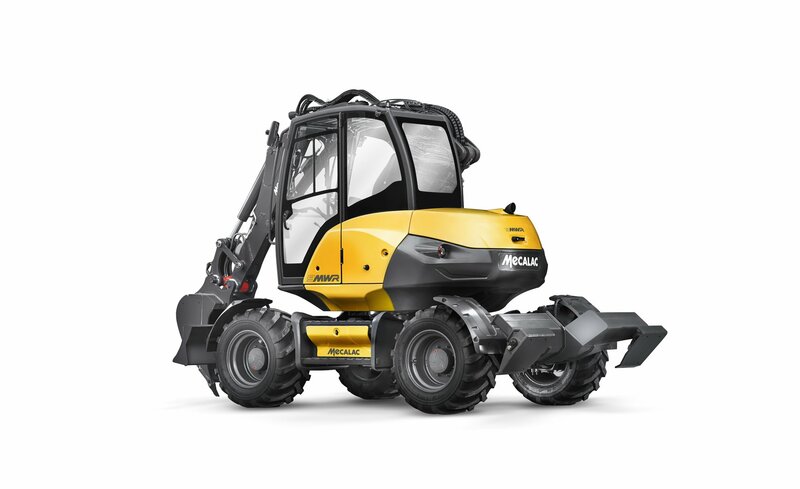 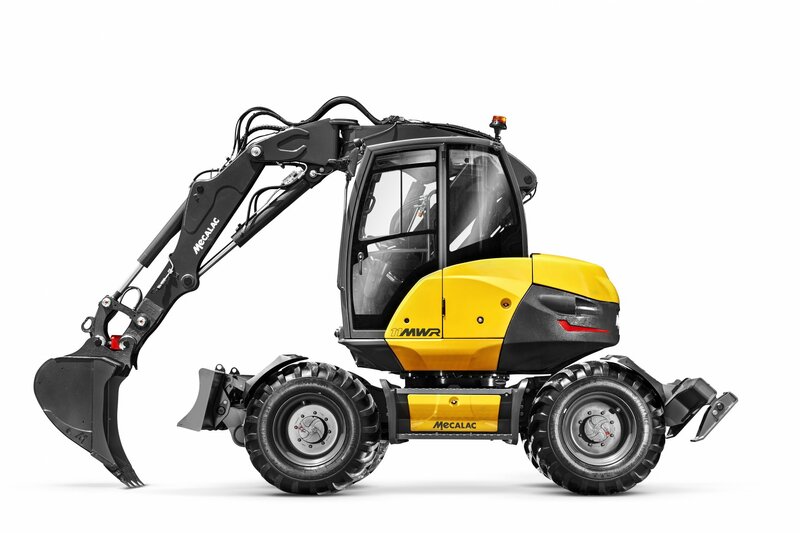 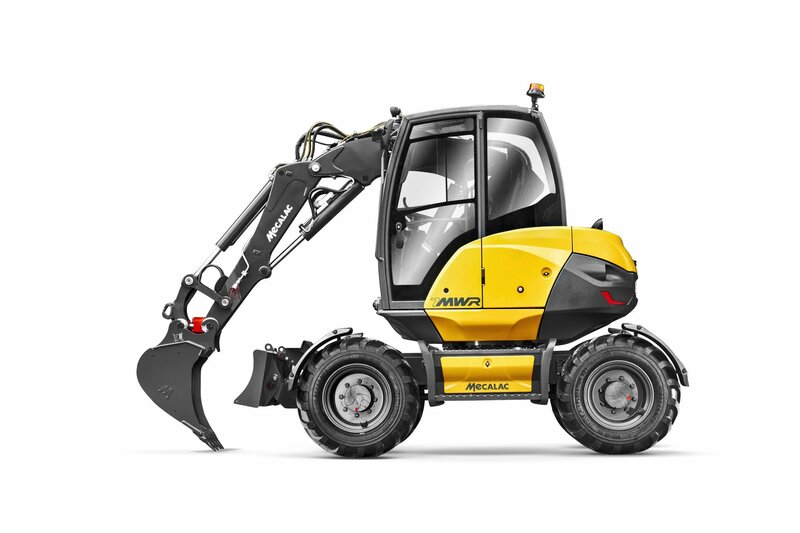 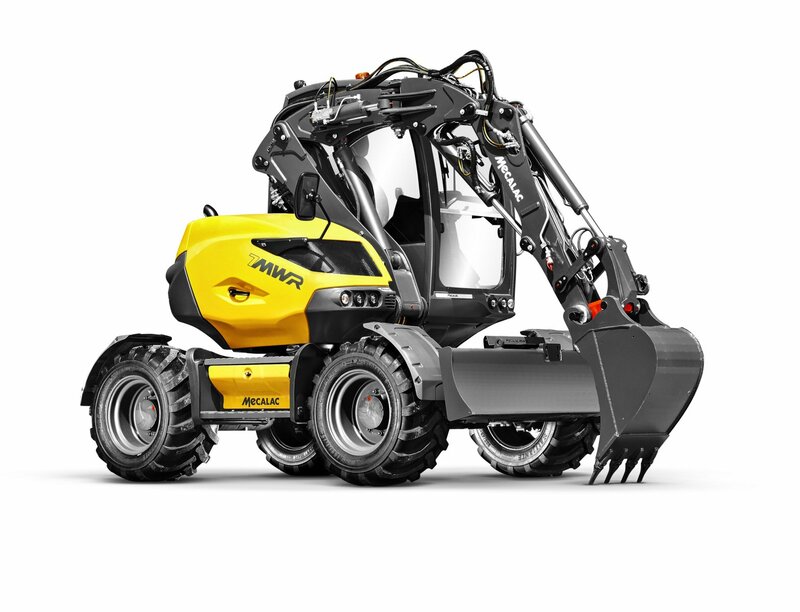 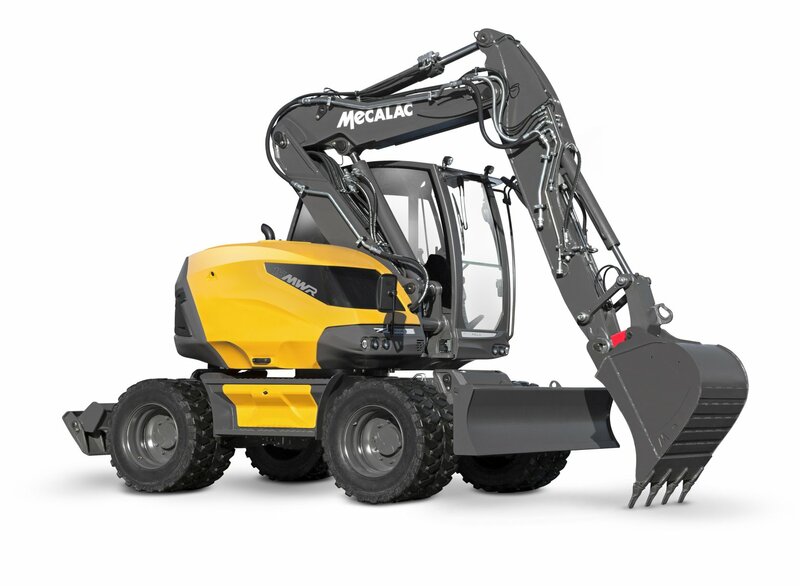 This is how Mecalac defines of versatility for small wheeled excavators. 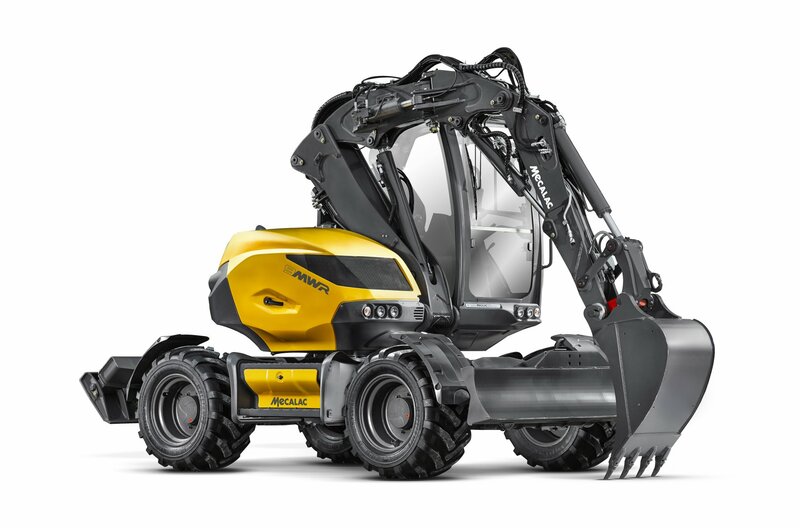 Our compact radius concepts introduce you into the urban markets of tomorrow. 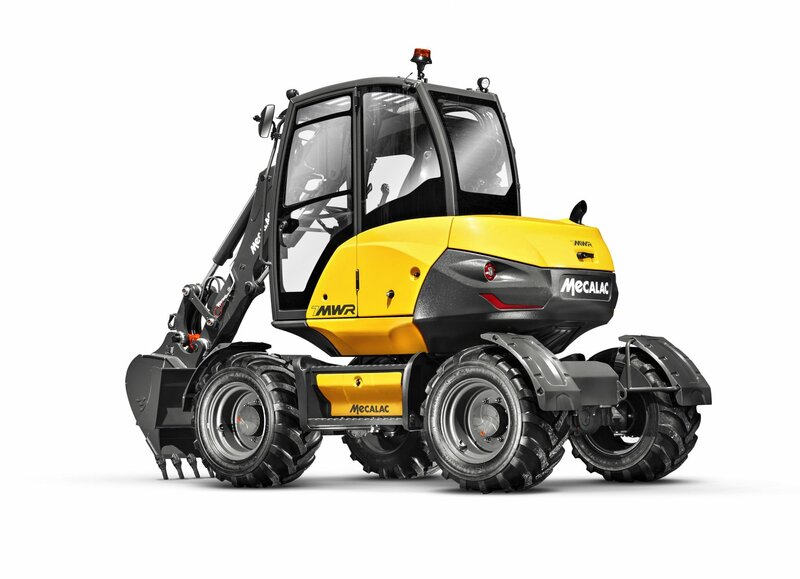 Discover the new MWR through 8 original episodes.